Recap! JV Division 1 State Championships! 2016 JV Division 1 Championships! Interviews! Results! Videos! PICS!!! Results Courtesy of Lancertiming! Girls Results Boys Results Pinkerton Sweeps Team and Individual Titles!! Congrats to Jonathan L’Abbe (PA), Boys JV State Champion in 16:38! Congrats to Veronica Sullivan (PA), Girls JV State Champion in 20:31! It’s that time of the season! Our favorite time of the season! 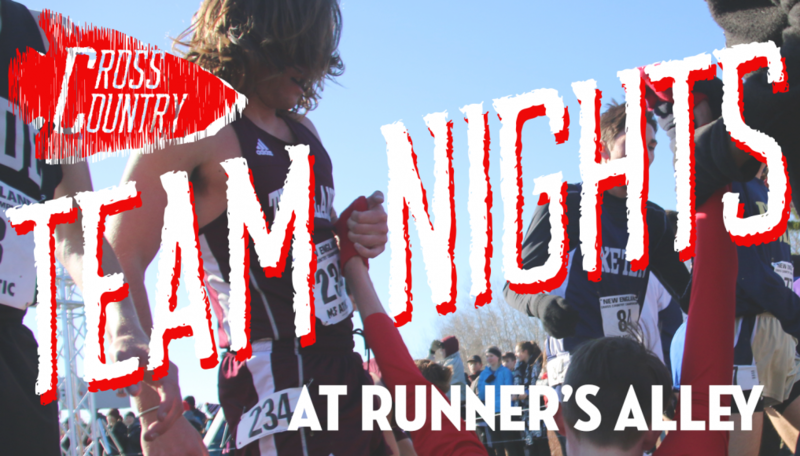 State Championship Season kicks off this week with four different championship meets in NH; two JV State Championship meets and 2 Middle School Championship meets (Saturday). It all begins with the D2/D3 JV State Meet this Wednesday hosted by Coe-Brown and continues on Friday at Alvirne for the D1 JV State Meet. While JV State Meets are difficult to predict, the last few years have seen some trends. Beginning with Division 2 for example. 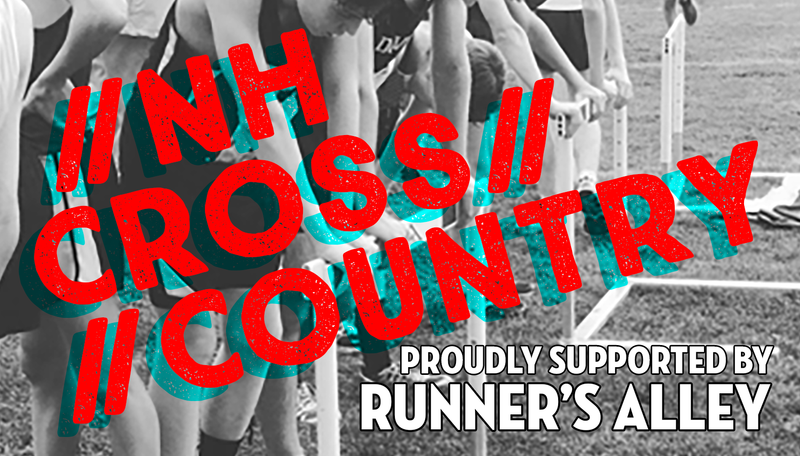 The girls race usually comes down to Souhegan, Coe-Brown, Oyster River, or Hanover. The schools with great tradition and depth are usually found at the top of the team results. For the D2 boys, expect to see Oyster River and Coe-Brown battling it out. Division 1 has been a bit more predictable. The Pinkerton girls have been the team to beat in recent years, while PA’s boys’ team has certainly lengthened their long red line be being incredibly dominant winning the last four consecutive years. Bottom line, the hay is basically in the barn! Time to show what great summers and a fall full of racing will produce! NHCC will be at ALL of them! This Hub will host everything that has to do with the JV State Championships! Good luck to all! D1 races and Interviews will be up soon!